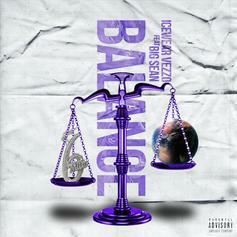 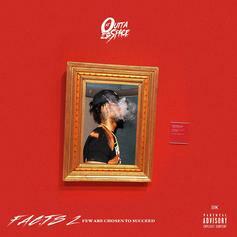 Big Sean Joins Icewear Vezzo On New Song "Balance"
Listen to new Big Sean & Icewear Vezzo called "Balance." 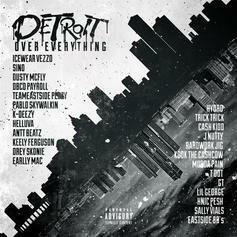 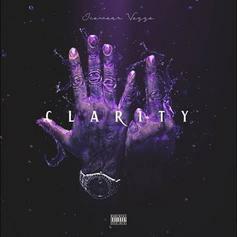 Icewear Vezzo Unleashes New Project "Clarity 6"
Icewear Vezzo puts on for Detroit in his new mixtape. 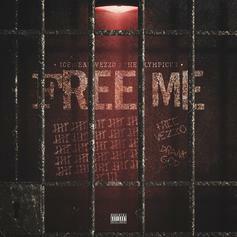 Icewear Vezzo & The Olympicks release "Free Me" mixtape. 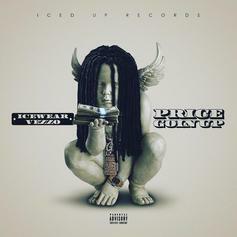 Icewear Vezzo shares his "Price Goin Up" mixtape. 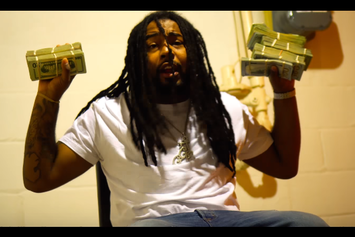 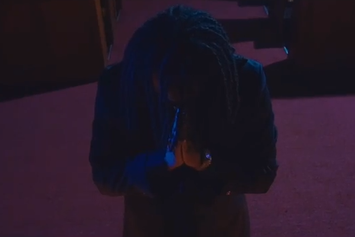 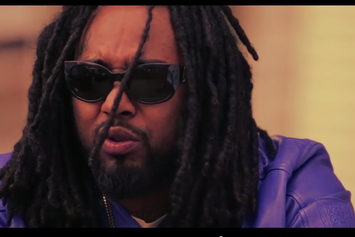 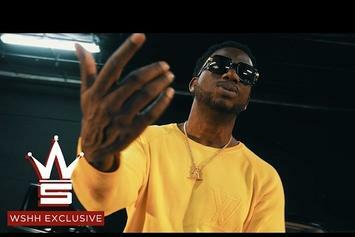 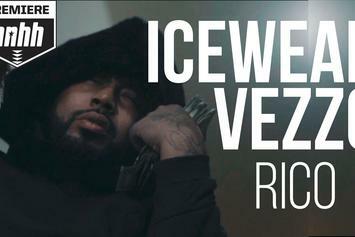 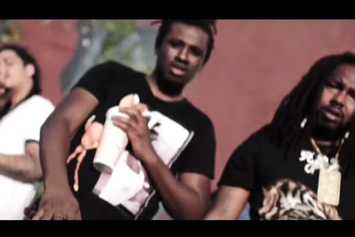 Listen to a new song & accompanying video from Icewear Vezzo called "Big Bossman Drummond." 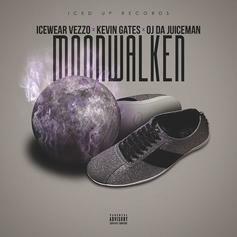 Detroit's Icewear Vezzo calls on Kevin Gates & OJ Da Juiceman for the remix to "Moonwalken." 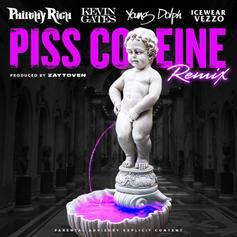 Philthy Rich drops a stacked remix of his Zaytoven-produced hit "Piss Codeine," featuring Kevin Gates, Young Dolph, and Icewear Vezzo. 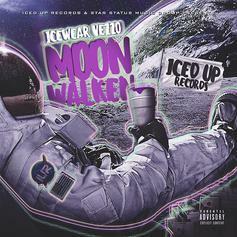 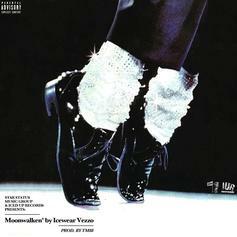 Download Icewear Vezzo's "Moonwalken'" mixtape. 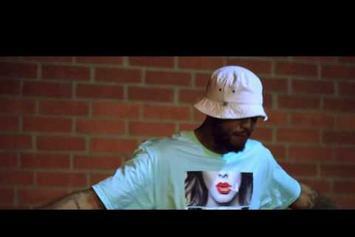 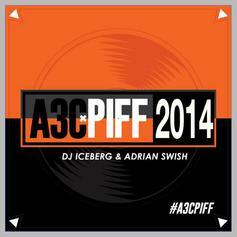 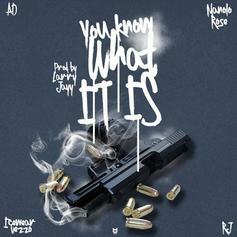 Compton's AD comes through with "You Know What It Is", featuring Manolo Rose, Icewear Vezzo, and RJ. 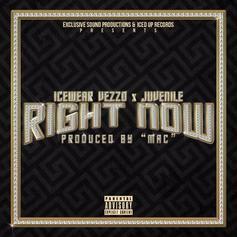 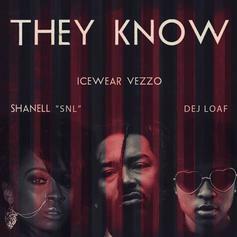 Listen to Icewear Vezzo's "They Know" with assistance from DeJ Loaf and Shanell. 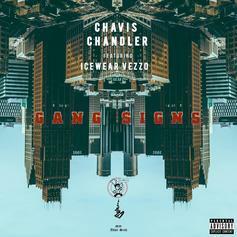 Chavis Chandler and Icewear Vezzo connect for "Gang Signs." 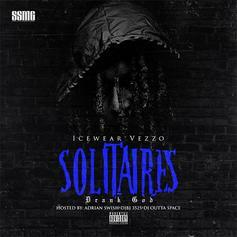 Icewear Vezzo drops "Solitaires" on Halloween. 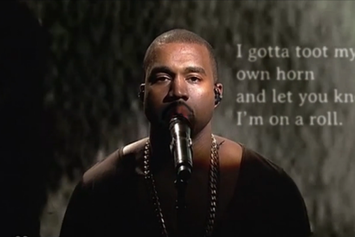 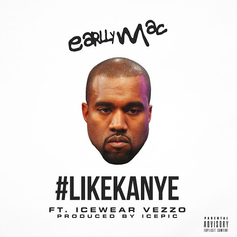 Earlly mac and Icewear Vezzo share "#LikeKanye." 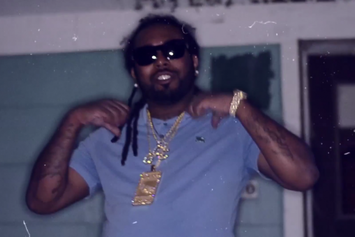 Icewear Vezzo drops off "Been Ballin."